Discover the whole new range of books available from your local library this month. Like the sound of any of them? 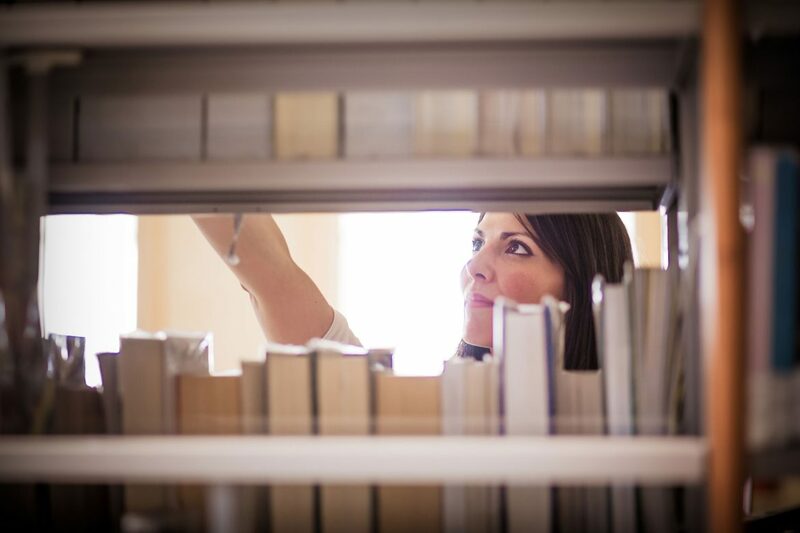 If you’re not a member of a Knowsley library, find your local library and join now! The daughter and granddaughter of Manhattan lawyers, Meredith McKenzie is destined for the best of everything: top schools, elite social circles, the perfect marriage. Spending her childhood in Germany as her father prosecutes Nazi war criminals at the Nuremberg trials, Meredith soaks up the conflict between good and evil as it plays out in real time. 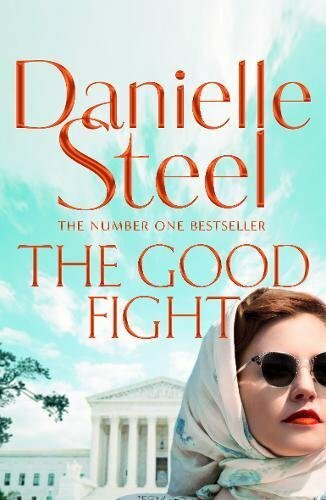 She’s determined to become a lawyer despite her traditional, conservative father’s objections and she forges a lifelong friendship with a young German Jewish woman whose family died in the concentration camps. While her grandfather rises to the Supreme Court, Meredith enlists in the most pressing causes of her time – fighting for civil rights and an end to the Vietnam War. 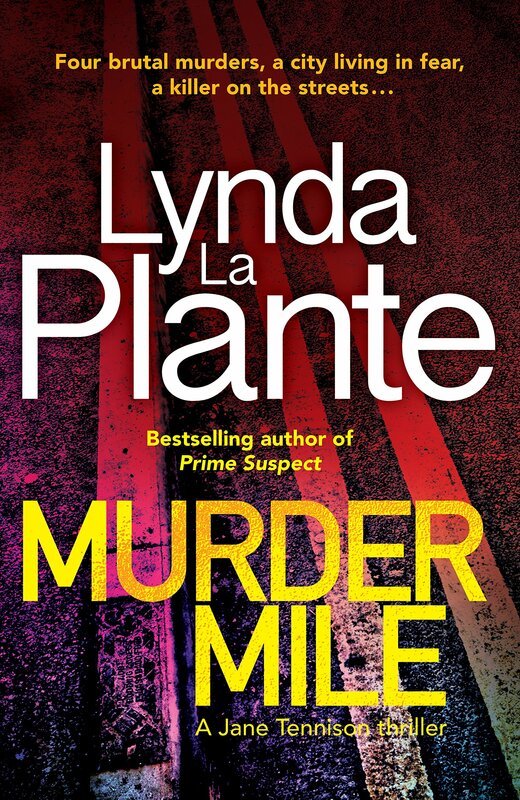 Murder Mile is set in 1979 at the height of the ‘Winter of Discontent’, when economic chaos has led to widespread strikes across Britain. Jane Tennison, now a Detective Sergeant, has been posted to Peckham CID, one of London’s toughest areas. As the rubbish on the streets begins to pile up, so does the murder count: two bodies in as many days. There are no suspects, and the manner of death is different in each case. 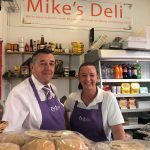 The only link between the two victims is the location of the bodies, found within a short distance of each other near Rye Lane in Peckham. Three days later another murder occurs in the same area. Press headlines scream that a serial killer is loose on ‘Murder Mile’ and that police incompetence is hampering the investigation. Jane is under immense pressure to catch the killer before they strike again. 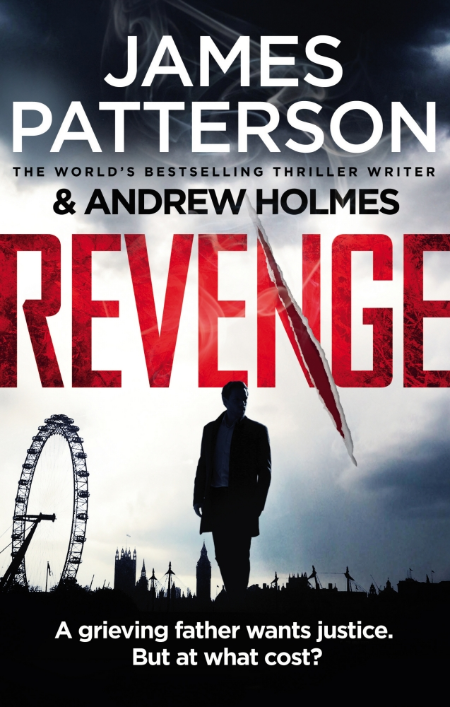 Can Jane Tennison uncover a serial killer? 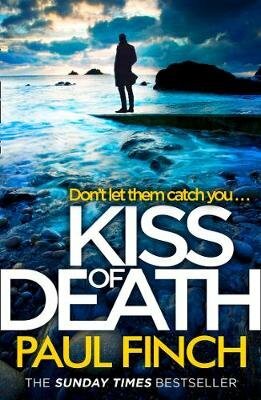 When a body is discovered in the Highlights, DCI Karen Pirie finds herself in the right place, at the right time. 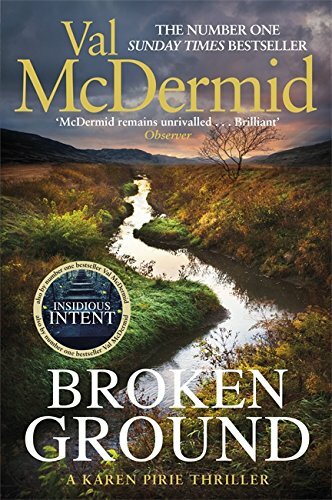 The victim seems to belong to the distant past – until new evidence suggests otherwise and Ken is called in to unravel a case that is nothing as it seems. It’s not long until an overheard conversation draws Karen into the heart of a different case – a shocking crime she thought she’d prevented. 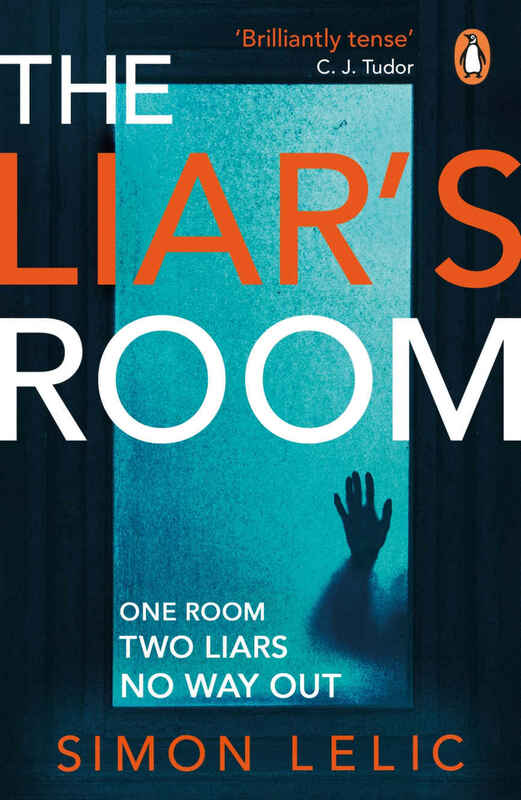 As she inches closer to the twisted truths at the centre of these murders, it becomes clear that she’s dealing with a version of justice terrifyingly different to her own. Andrea Cooper knows everything about her mother Laura. 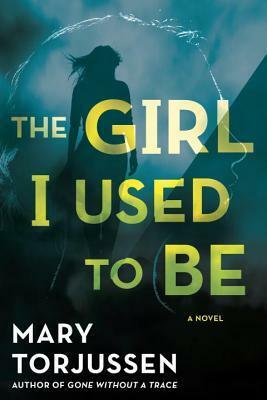 She knows she’s spent her whole life in the small town of Gullaway Island, she knows she’s never had any more ambition than to live a quiet life as a pillar of the community, and she knows she’s never kept a secret in her life. But one day, a trip to the shops explodes into violence and Andrea suddenly sees a completely different side to Laura. Twenty-four hours later, Laura is in hospital, shot by an intruder who’s spent 30 years trying to track her down. Now, Andrea must go on a desperate journey to follow the breadcrumbs of her mother’s past. If she can’t uncover the secrets hidden there, there may be no future for either of them. When they discover that Emma had fallen into a dark and seedy world, the father demands retribution. But his desire for revenge will make enemies of people that even Shelley may not be able to protect them from, and take them into a war from which there may be no escape. By January 1666, the plague has almost disappeared from London, leaving its surviving population diminished and in poverty. The resentment against those who had fled to the country turns to outrage as the court and its followers return. 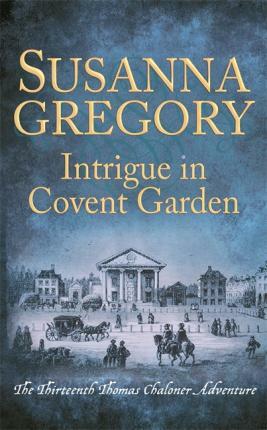 The death of a well-connected physician, the mysterious sinking of a man-of-war in the Thames and the disappearance of a popular courtier are causing concern to Thomas Chaloner’s employer. 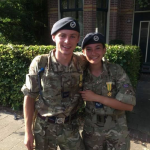 When instructed to investigate them all, he is irritated that he is prevented from gaining intelligence on the military preparations of the Dutch. Then he discovers common threads in all the cases, which seem linked to those planning to set a match to the powder keg of rebellion in the city. Battling a ferocious winter storm that causes serious damage to London’s fabric, Chaloner is in a race against time to prevent the weakened city from destruction. 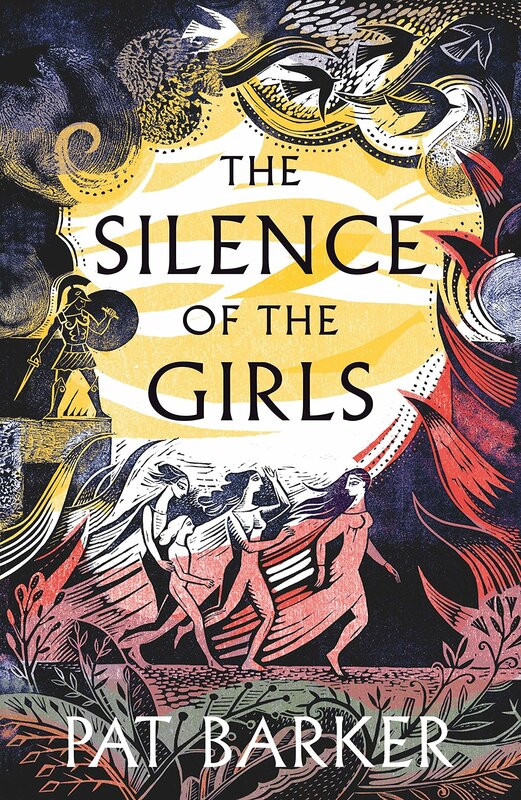 The ancient city of Troy has withstood a decade under siege of the powerful Greek army, who continue to wage bloody war over a stolen woman–Helen. In the Greek camp, another woman watches and waits for the war’s outcome: Briseis. She was queen of one of Troy’s neighboring kingdoms, until Achilles, Greece’s greatest warrior, sacked her city and murdered her husband and brothers. Ruth has returned to Edinburgh after many years of exile. Left rootless by the death of her estranged father, she is faced with the daunting task of sorting through his possessions. Ruth then discovers a hidden diary from the eighteenth century, written by her ancestor, Thomas Erskine. As she sifts through the ancient pages of the past, Ruth is pulled into a story that she can’t escape. As the youngest son of a noble family, Thomas’ life started in poverty but his extraordinary experiences propel him from the high seas to Lord Chancellor. Yet, on his journey through life, he makes a powerful enemy who hounds him to the death and beyond. 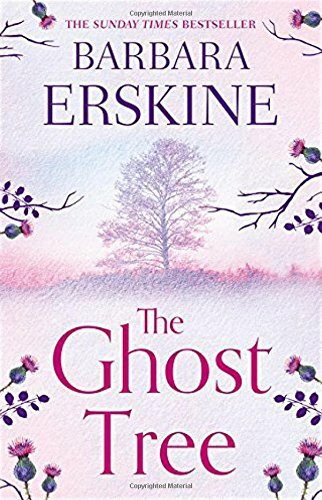 Ruth has opened a door to the past that she can’t close, and meets a ghost in her family tree who wasn’t invited. She will have to draw upon new friends and old in what will become a battle for survival. 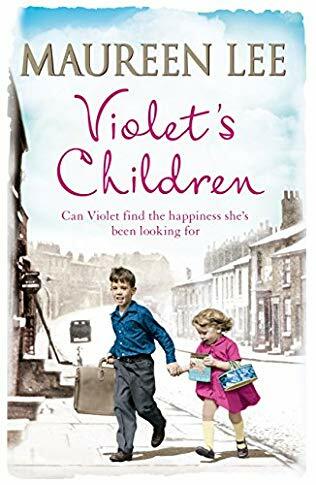 In 1950s Liverpool, Violet Duffy is asked to give a home to the orphaned children of a distant relative. It is precisely the choice she must face. Can she turn her spinster life upside down and take these lost souls into her little house? Abby and Will have had young lives full of tragedy and life with Violet offers love and safety. But as they grow up, their past won’t let them be. Turning into teenagers only makes them more curious to know about life beyond the Liverpool streets they’ve come to know. Will they choose Violet, or the lure of bigger cities and new horizons? Peggy Collins has learned a lot during her time as a Spark Girl. Posted to Swansea as a driver to the squadron leader, she often hears things she shouldn’t and she knows to be discreet, understanding how serious the phrase ‘loose lips sink ships’ really is. 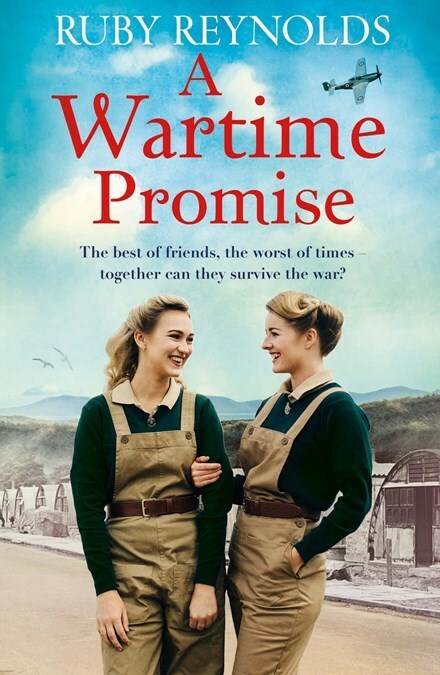 Peggy meets and falls in love with pilot Jim Hudson but her heart is broken when he becomes missing in action and Peggy is left fearing the worst. That isn’t the end of the shocks in store for Peggy and she is forced to remember a promise made long ago. But can she keep her word while the bombs fall? Britain is in the depths of war and the Women’s Land Army is hard at work looking after the farms while the men are away fighting. 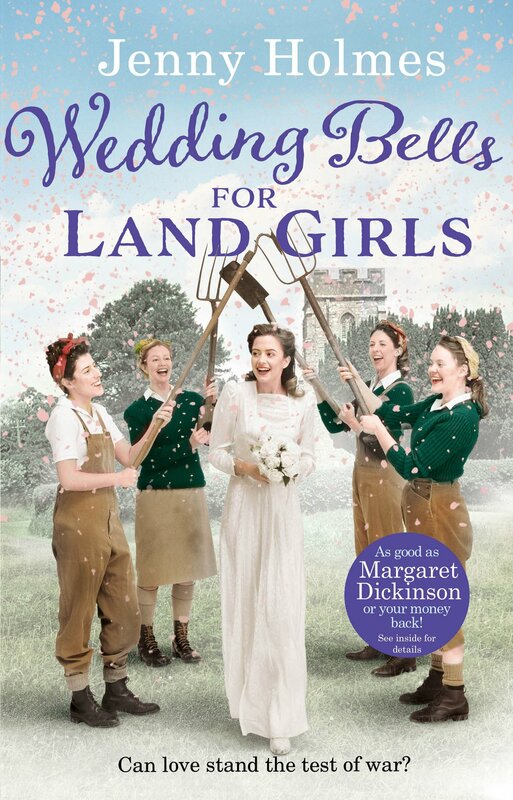 While patriotism, duty and a wonderful spirit of camaraderie sustain the Land Girls through tough times, it’s no surprise that love is also often on their minds. 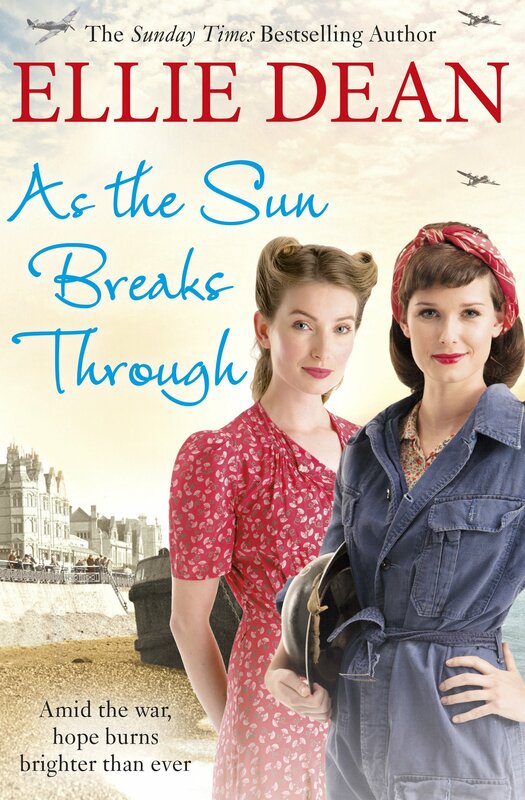 For Yorkshire Land Girls and firm friends Grace, Brenda and Una, romance in wartime comes with a host of challenges. There’s a wedding to plan, but married bliss is threatened when the time comes for the groom to enlist. With lovers parted, anxious women have no idea whether they’ll see their men again. And while single girls dance and flirt, will they be able to find true love among the men who’ve stayed behind? With the uncertainty of the times hanging over them and danger ever closer to home – can love stand the test of war? 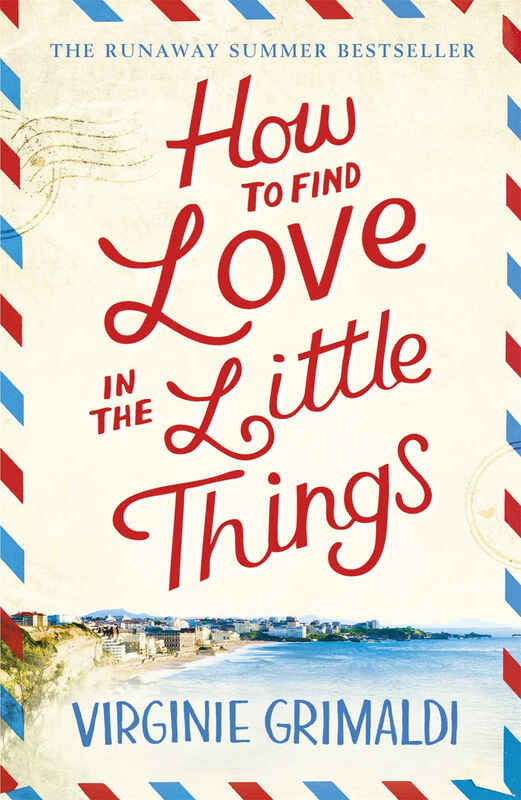 Susanna Fenton has a secret – 14 years ago she left her identity behind, reinventing herself as a counsellor and starting a new life. It was the only way to keep her daughter safe. Julia needs a break from Paris and Marc, and all the sad stuff that’s been going on lately. The job offer felt like a lifeline but now she’s back in Biarritz, suitcase in hand, she hasn’t the faintest idea what she was thinking. What Julia doesn’t yet know is there’s more to the odds and ends of Ocean View than meet the eye. Behind the double doors lie broken hearts, lifelong secrets, a touch of romance and an unwavering passion for life. Sometimes it’s the most unlikely of places and people who help you find your way. 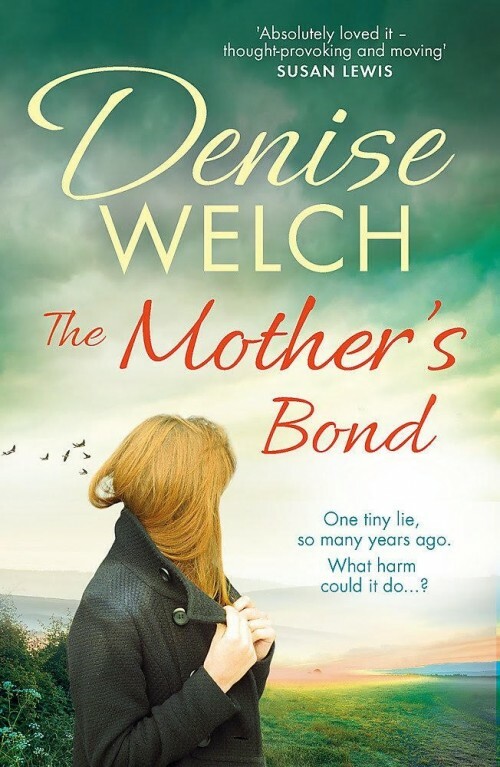 Meanwhile, Peggy’s father-in-law Ron Reilly is delighted when his sweetheart Rosie returns home until a heart-breaking confession suggests things may never be the same between them. She starts receiving mementos from that night: a photo of a hallway kiss. A video of her complaining about her husband and worse…much worse. The problem is she doesn’t remember any of it. Kathryn Casey has a secret past. But these days she barely notices the little daily lies she tells to keep it hidden. She has a new identity now. 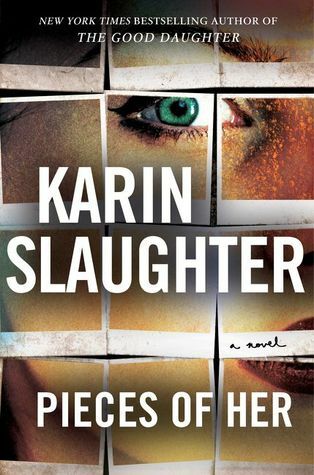 All she wants is an orderly, predictable life that revolves around her beloved husband and children. Kathryn was once Kelly, a girl who lived on one of the roughest estates in the north and got pregnant as a teen. When she moved away, she left the past behind. Now there’s a stranger in her kitchen, and he knows more about her than he is letting on. What does he want? Has he come for help or is he planning to wreck her life? Will Kathryn finally have to admit to her family that she isn’t who they think she is?